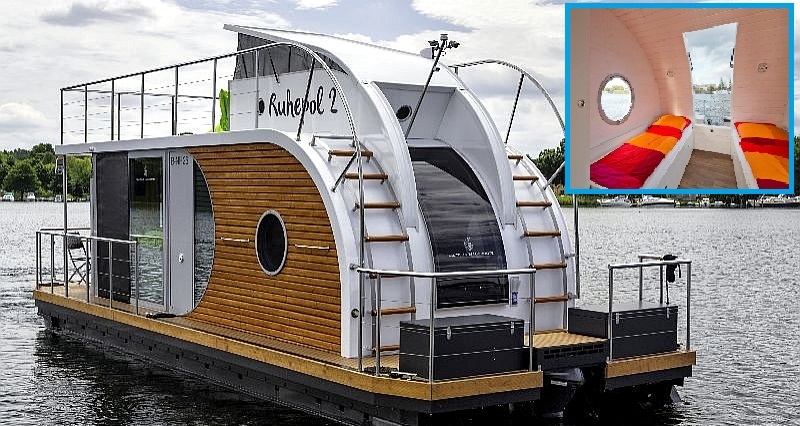 Rest and relaxation on the water? Is that what you’re looking for today? 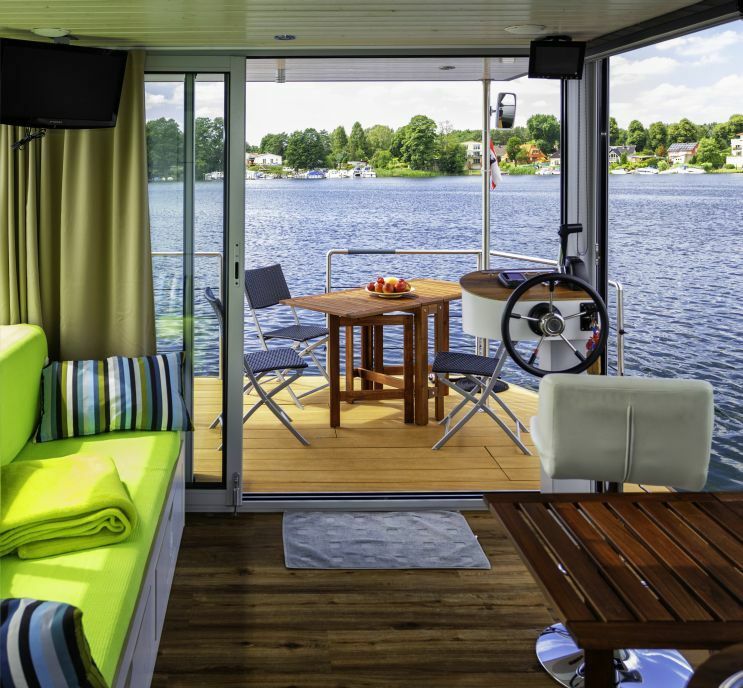 A houseboat is a luxury in itself, floating on the water with fine dinners and drinks or simple burgers and fries. 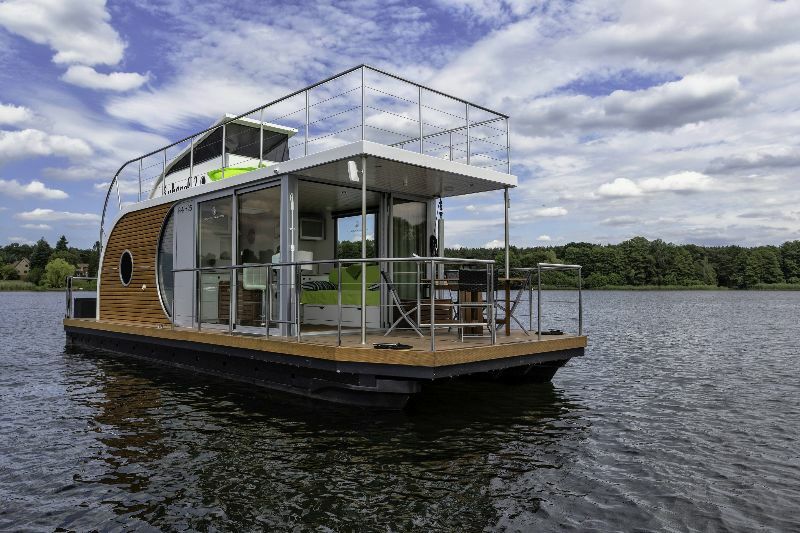 No matter the plan, gliding on a houseboat is fun for everyone and a chance to experience the serenity and passion of the ocean waters. 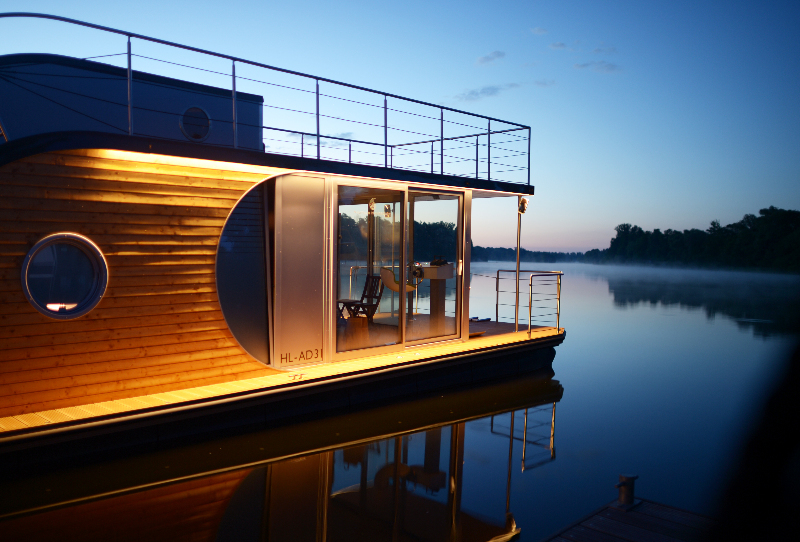 The Nautino Maxi Houseboat is a dream come true for those who get to experience it. It is luxury through and through and that is something no one can turn down. 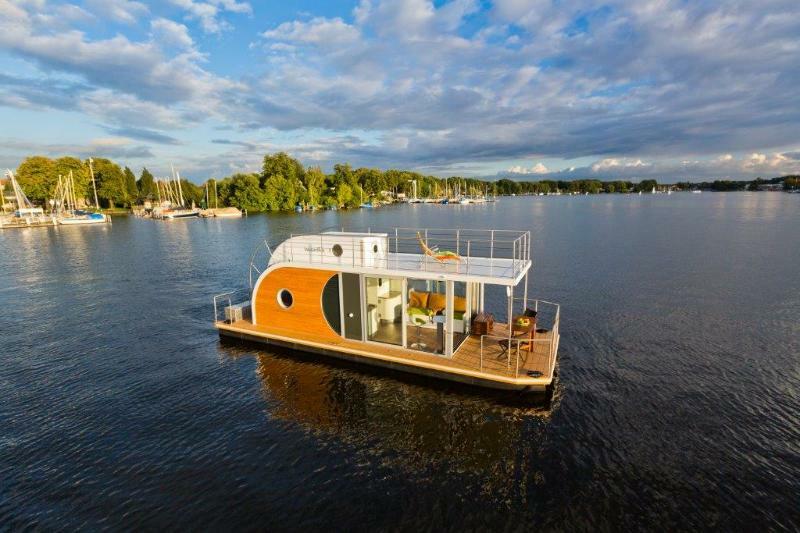 The Nautino Houseboat is a new breed of houseboats that are the equivalent to mansions if they were on land. 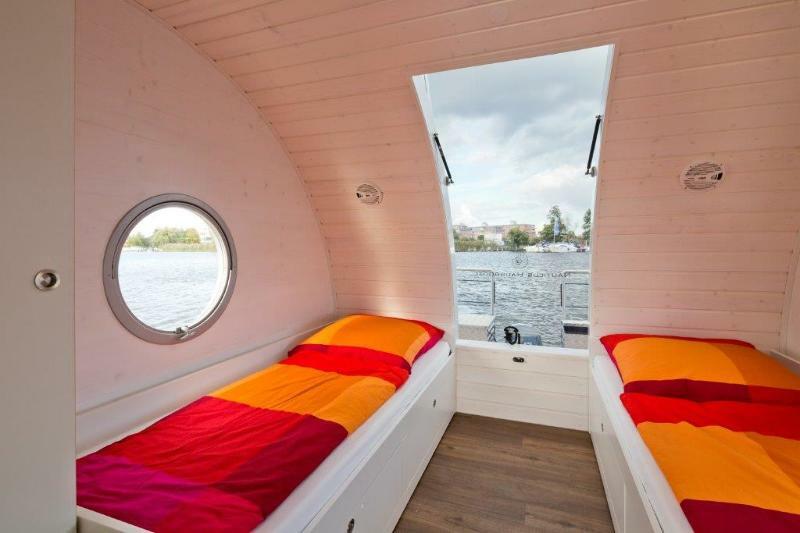 Just the beauty of this boat will dazzle you and your friends. Experiences come in all shapes and sizes and this one comes in at the maxi level. 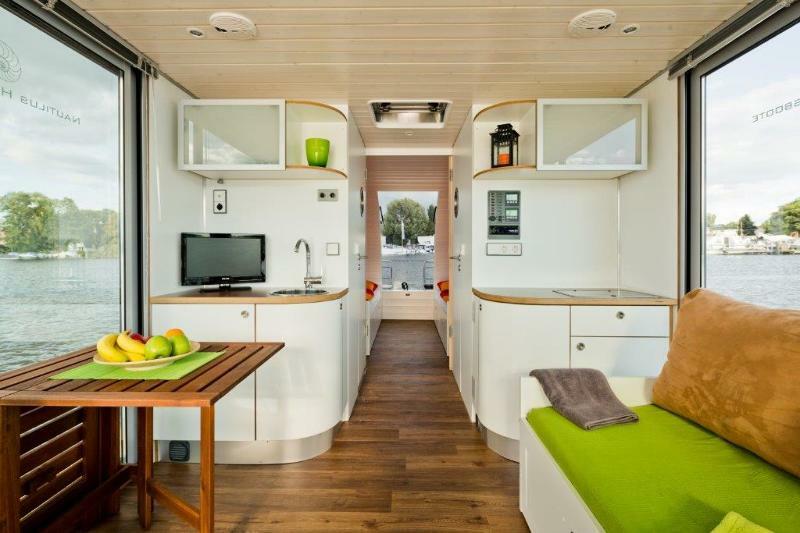 It is a boat designer’s dream as well as those who get to experience it. If your looking for a unique experience, the Nautino Maxi is your choice. And the adventure comes with it. 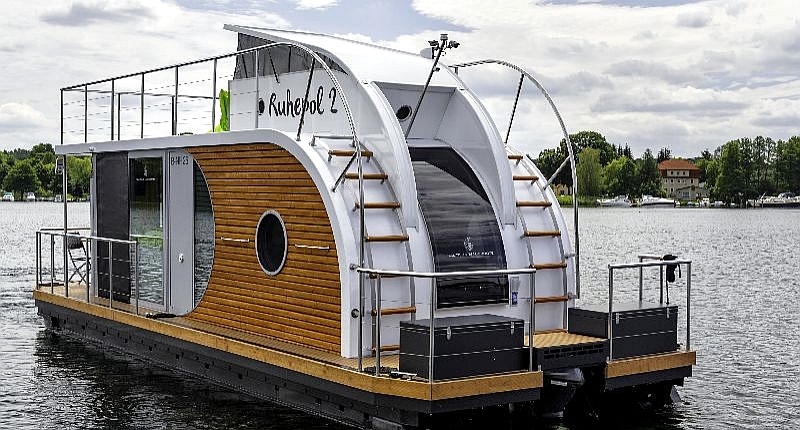 These “Nautilus” are new, innovative design houseboats from a young, innovative company. Owner and manager Andreas Hoffmann personally works on the architectural planning of their several boat types. 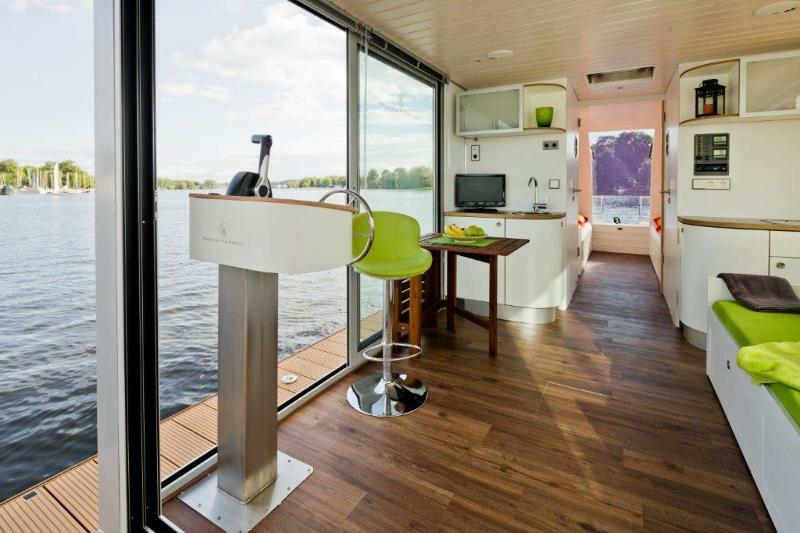 He has been awarded at the trade fair Boot & Fun 2012 in Berlin with the Innovation Award for its timeless design and environmentally friendly construction. Through various equipment options and floor plans you have the possibility to build a boat according to most people’s wishes and budget. 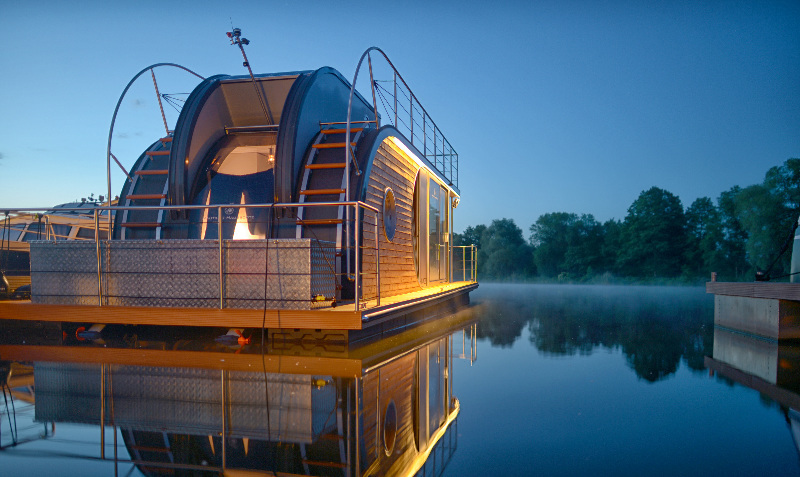 Find more from Nautilus and other houseboats we’ve indexed in our Home Designers and Builders Directory. You can search the company’s name and look builders near your area. And to see more houeboats, click here.